Basically what a live dealer casino means is having the game streamed online with a live dealer at the end of it. This makes the entire experience seem more real and gains your insight into how an actual game is played. Thanks to technological advancements the dealer can lay out a round of cards all online, which then enables the player to participate in the game. The software developer playtech started the concept of live dealing in 2003 for online casinos. This was made possible through online videos and it soon grew in popularity, to now become the most sought after form for gambling. The reason it’s so appealing to people is because it enables casino enthusiast to log in from around the world, wherever they are, all the while knowing their money is safe too. It further allows the players to have conversations, while the game is being played to other players and the dealer through messaging, making the entire process quite personal. Any type of casino game can be played through this system but how it works is possible only through an ORC technology, which is character recognition. The software that’s installed is able to create a medium where you, the other players and the dealer can easily communicate. The mechanism that makes this possible is the very same technology used when detailing paper recognition. The system you use to enable this function, be it a smartphone, computer or tablet transforms blackjack or any type of card game you’re playing into data. This data is then sent to your device coded in order to help you understand it. What enables players to take part in an online live dealer game is the ORC Technology. It also tells you the outcome of the bet and the value of the hand of cards being betted on, without having to worry about it. 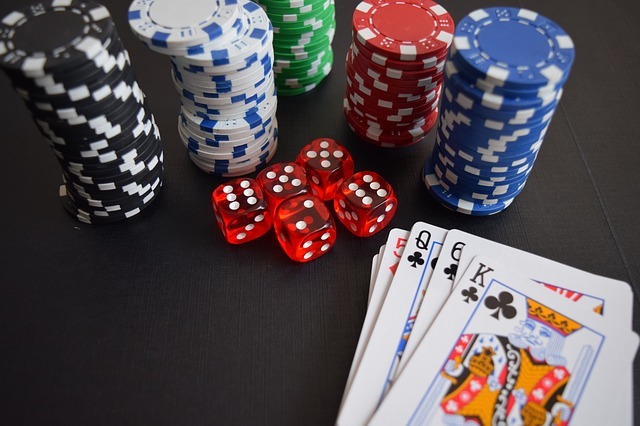 A recent survey conducted for live dealing services for online casinos showed that people enjoyed live dealer games more because it allows the person to witness exactly what’s about to take place right then and there, unlike other online casino games. These casinos are renowned for live dealer games and come with some excellent recommendations. The process of live dealing does involve some serious logistics as the dealers you see on your screen, actually work at a special studio made just for this purpose. However the setup does vary from one live dealer to another, in general the process is quite similar. With a room that includes the ORC equipment, live dealers and game tables.